The Hoops had one of those days they will want to quickly forget as their run without a victory stretched to six games on Saturday. 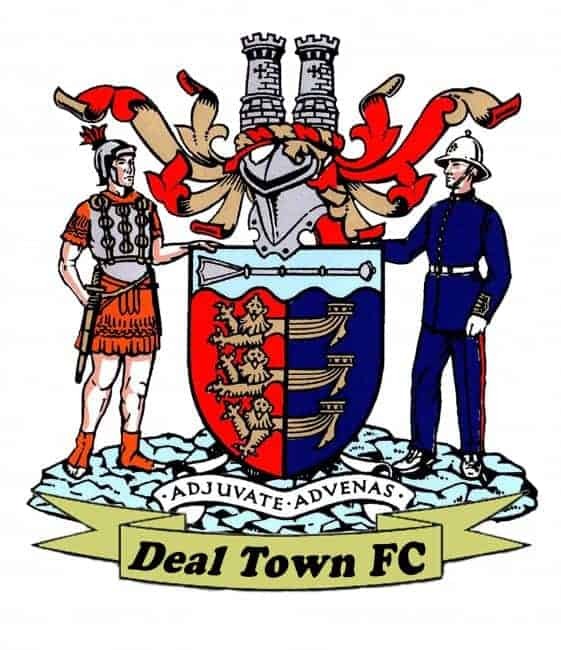 Apart from conceding three goals without reply they lost Lee Scott in the second half with a broken nose while Alfie Foster (groin strain) also joined Deal’s growing injury list. Derek Hares’ side made a reasonable enough start during an evenly-contested opening period minutes and they almost went in front with 23 minutes gone when Josh Maughan saw his header cleared off the line. But six minutes later the Hoops conceded an unnecessary free-kick and paid the price when ‘keeper James Tonkin punched the ball onto the knee of Glebe’s Duane Agyemang and it rebounded into the net. Glebe, who had sacked their manager Anwar Uddin two days earlier, then doubled their lead through Mo Abdisamad just past the hour mark following some poor Hoops defending. Hares brought on Connor Coyne for Luke Bigginton and then had to replace the injured Foster before Scott, who has been one of the team’s most consistent performers of late, broke his nose in an accidental collision. Glebe, whose chairman Rocky McMillan was in temporary charge on the bench, then rubbed it in with a third goal three minutes from time from new signing Luke Coleman. DEAL: Tonkin, Maughan, Hark. Bigginton (Coyne), Foster (B Munday), Scott (Alexander), J Munday, Pilcher, Wilson, A Miller, Reeves.